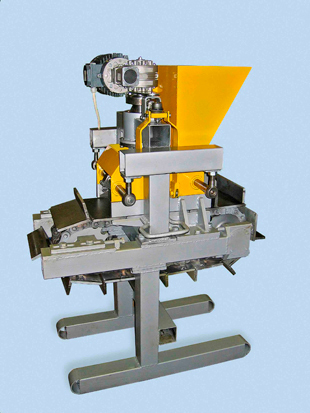 Below some examples of machines that implement the SPSIC-technology in the field of construction are shown. Note. These examples do not cover all the possibleapplication of our technology in this sphere. 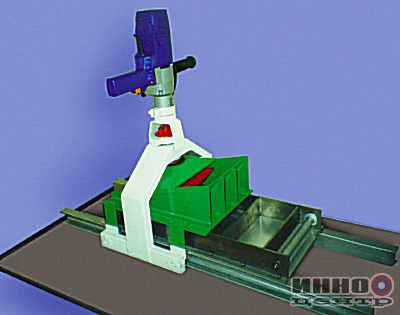 RK_mini_01 is designed to produce building blocks in size with a standard brick. 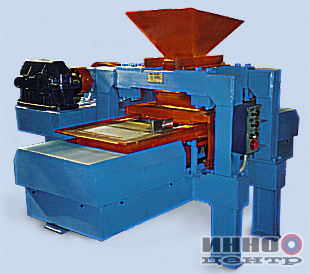 For manufacture of blocks as raw material various materials (including ground) may be used. 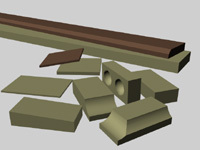 RК 250 is designed to produce building blocks (solid, hollow and shaped), foundation blocks and facing tiles from local materials, including ground. MN 05 provides unlimited creative possibilities for professionals and amateurs in construction, repair and restoration of buildings and structures. 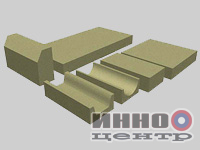 MN 05 opens a new era in production of various construction materials at the site and at home. ©1996-2017 INNOCENTRE.RU. ВСЕ ПРАВА ЗАЩИЩЕНЫ.